At Johnson French we create bespoke, handmade furniture in our Yorkshire workshops. 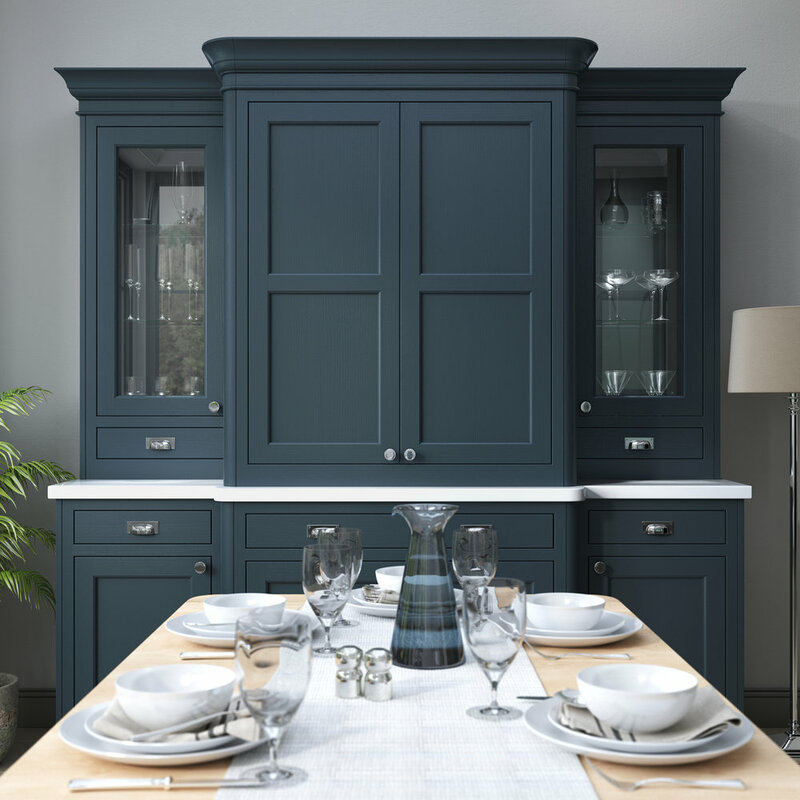 By using the finest, most sustainable materials & timbers, we have created timeless collections of furniture which can be adapted to suit any room in the home. We deliver your furniture direct from the factory, saving you money. Supply only or fitting services available. 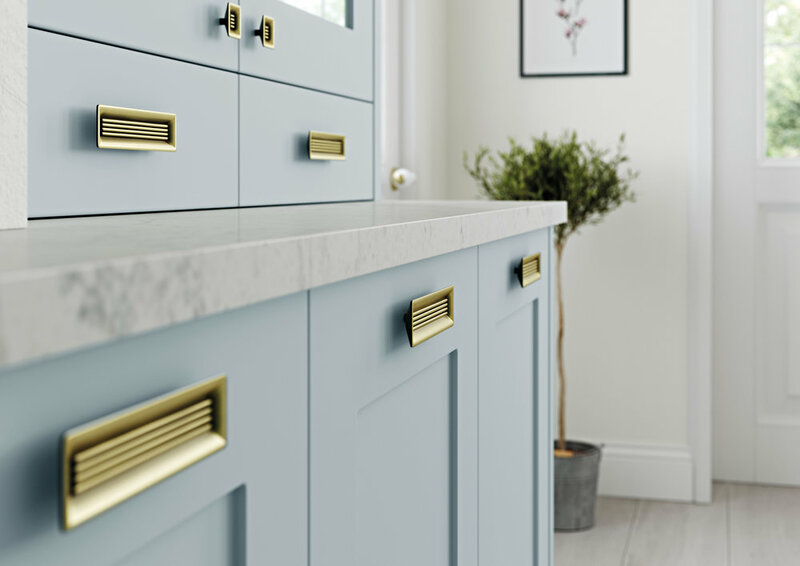 Below are a selection of joinery projects we undertake, from a Boot Room or Kitchen, to a Staircase or Sash Windows, let us help you achieve the unique look you have in mind. 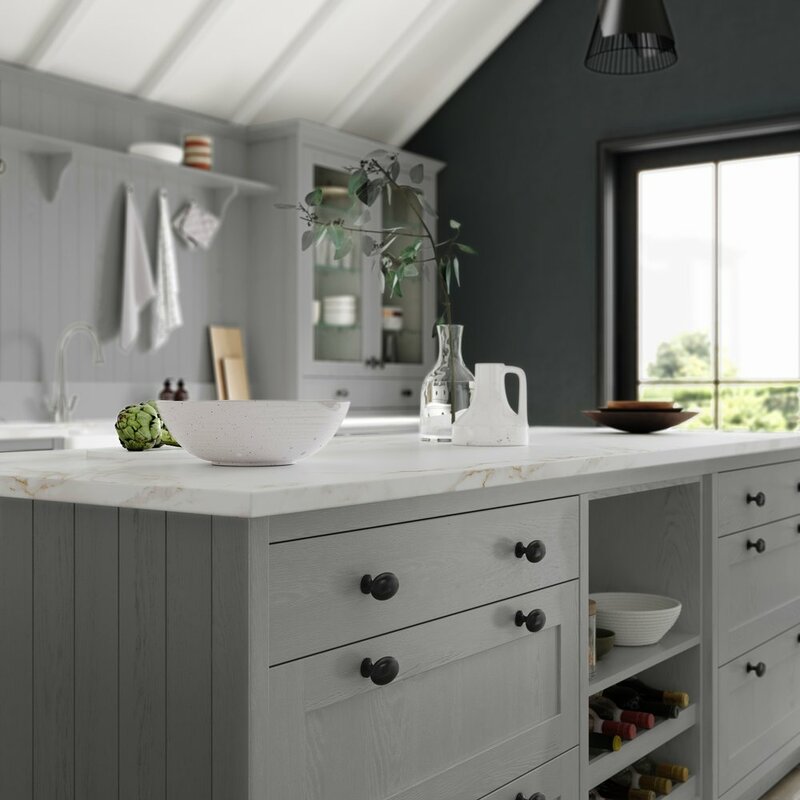 Choose from one of our stunning Kitchen collections that offer everything from the timeless forms of the Shaker door to the more ultra modern minimalist look. All of which can be tailored to any specific budget. All of our premium hardwood windows and bi-folding door systems can be designed to suit any look you are hoping to achieve. Call and ask us about our sash style systems and self cleaning glass! Whether it’s a grand sweeping oak staircase, a modern floating steel framed staircase or even a quaint secret cottage staircase! Get in touch to find out how we can literally help you take the next step. By having an in house builder, we can take care of all aspects of your construction project, saving you time and money. Whether it’s a complete new build or a minor renovation, get in touch to see how we can take your project from conception to reality. Sign up with your email address to receive latest promotions and updates.